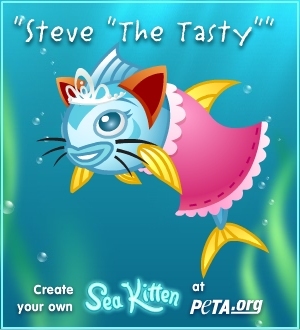 The folks at People for the Ethical Treatment of Animals (PETA) have launched a new campaign to rename fish. Instead, they argue, we should call them “sea kittens.” Giving fish a more cuddly name will, I guess, save more fish. Maybe? I don’t know, I don’t understand.